Benjamin and Mia met during our March 2016 tour to China and were recently married in the United States. We would like to wish them a happy, prosperous and most of all loving life together! Congratulations, Dan and Mary Joy, married in the Philippines! We wish them happiness happiness and more happiness! Dan and Mary Joy are another example of finding love through AFA tours. Congratulations Svetlana and Mitchell, married March 2, 2017. Congratulations to Conrad and Marina for finding one another and proving that true love is really possible if you want it bad enough. Even if that means travelling to find it. My wife Marina and I are very happy. We thank this site for helping Marina and I find each other. It was an amazing correspondence first and then we met for the first time in Poltava. We understood that we loved each other from the first meeting. 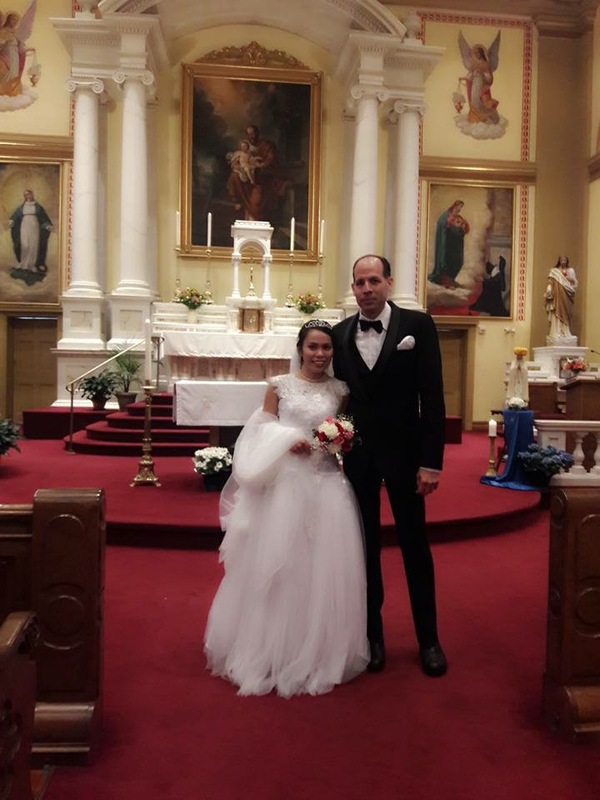 It was wonderful communciation on long distance and thanks to this site Marina went to America with fiancee visa. 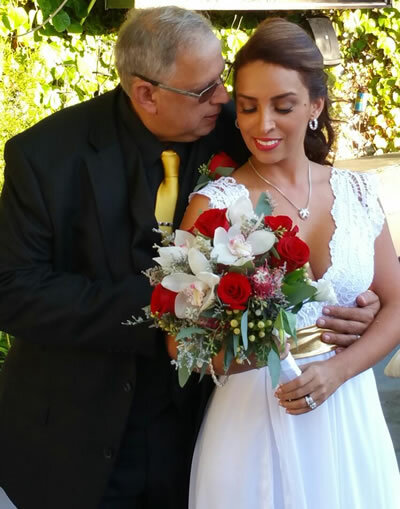 We were married on October 14th and we are very happy and very much in love. It has been a very fun journey. Here is another wonderful wedding photo of a couple, Jim and Catalina, who met during one of AFA's Medellin, Colombia tours. 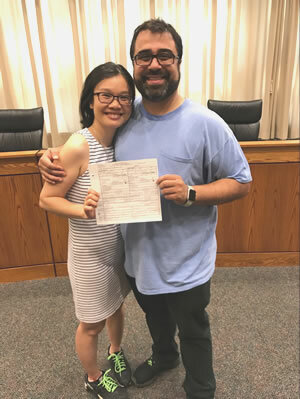 We couldn't be happy for both Jim and Catalina two extremely nice people who found each other and are now forging a new life together. 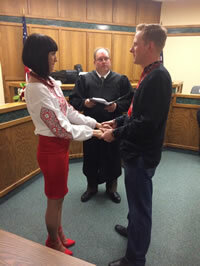 We are also proud to share news of another wedding between two of our members. Congratulations to Michael and Yulia, who met in Kiev Ukraine, were married, and are now very happy together. Michael and Yulia are another in a long list of AFA members married and happy, and that makes us very happy ourselves. We are happy to share with you the wedding between two of our members, Kjetil and Larisa. We want to wish both of them nothing but joy and happiness and a long and loving life together. Kjetil chose to work with one of our senior Personal Consultants, Tanya, via the Executive program. Tanya worked closely with Kjetil throughout the entire process, as you can see the results speak for themselves. If you would like more information about the program feel free to contact us at (602) 553-8178 ext. 203.